Children’s earliest experiences – before they even enter school – can determine their ability to succeed for the rest of their lives. Early access to quality education is essential to promoting their development and learning into the future. 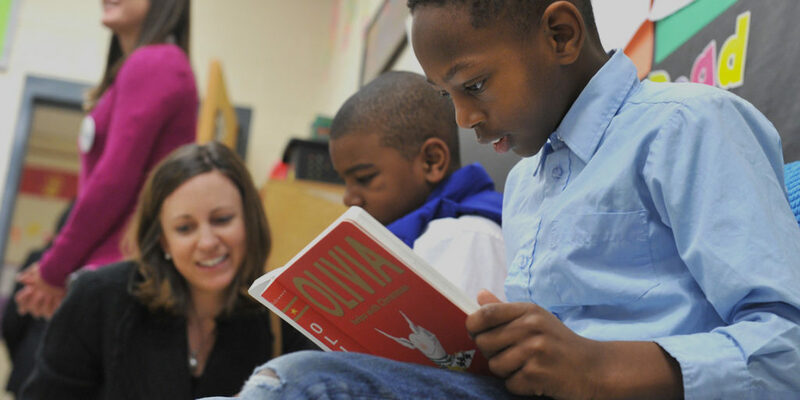 Once in school, reading at grade level by the end of third grade is the single most important predictor of success. However, a lack of support, available resources and absences put children at risk for academic failure. 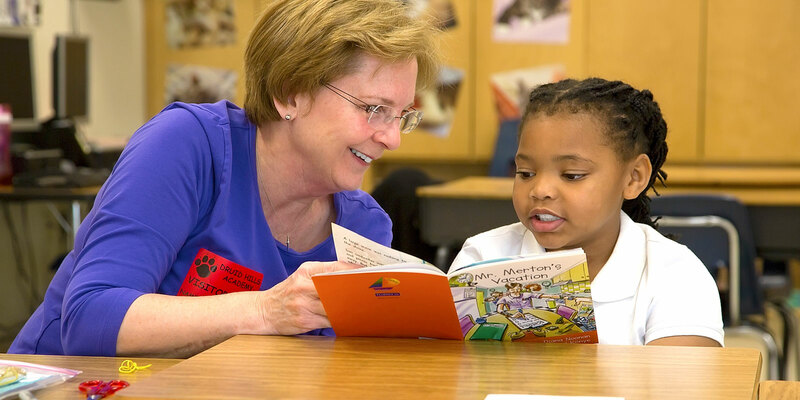 Having a mentor greatly increases a student's potential for success. In fact, children and youth who have mentors experience improved self-esteem, greater academic achievement, increased motivation in school and better lifestyle choices. 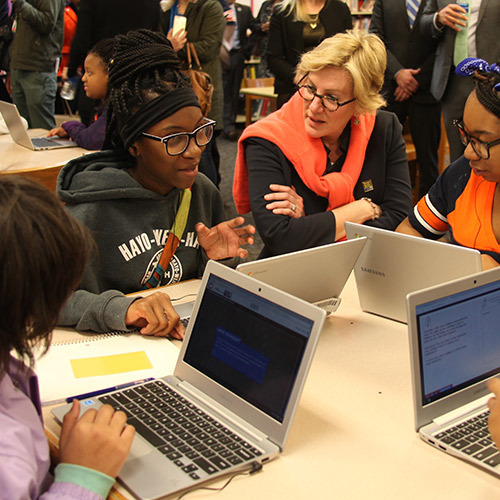 We want to help every child learn, grow and succeed in school and life because when children succeed, our whole community succeeds. Character Playbook helps middle school students develop the skills they’ll need to build healthy relationships. 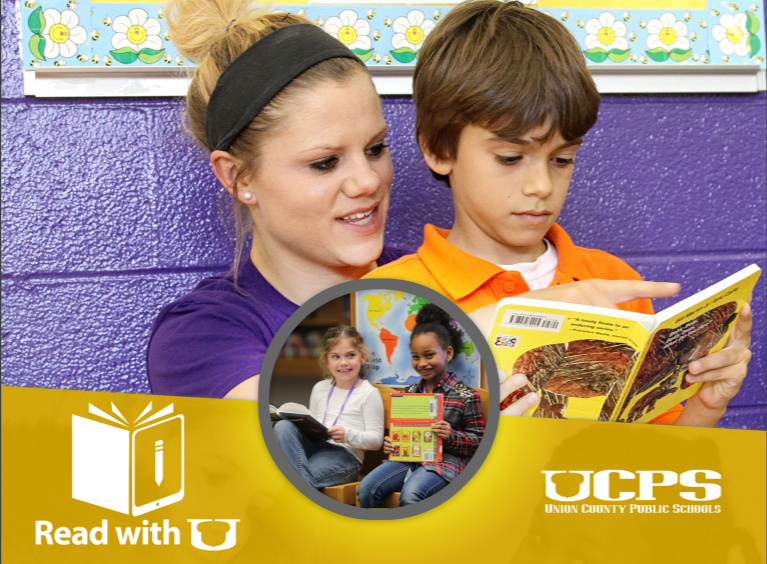 Sign up to be a reading buddy this schools year in Union County and spend 30 minutes per week reading with a first-grade student. An end-to-end solution to recruit, train, match and coordinate literacy and math tutors and reading mentors for children in grades K-3. For most of her childhood, Chloe has struggled with learning disabilities that have caused her to fall almost three grades behind her peers. Thanks to nurturing education programs, Chloe is no longer three grade levels behind. She is confidently reading a book a day. We partner with local agencies focused specifically on the success of children and youth to foster lasting change where it matters most: where we live.